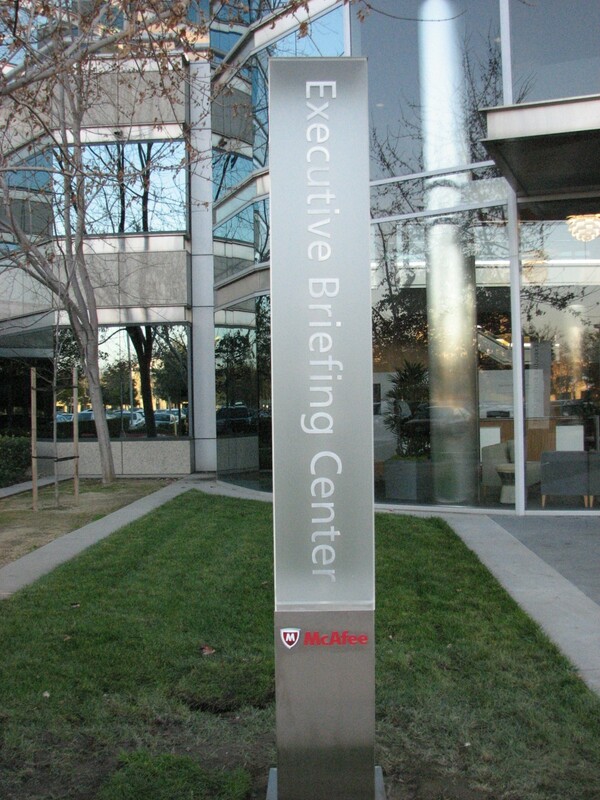 Signs Unlimited is proud to have completed the installation of a custom, high-end, directory monument at McAfee, a premier Global Security Company in Silicon Valley. This multilayer monument required a 36″ deep foundation and perfect balance for a beautiful finished look. 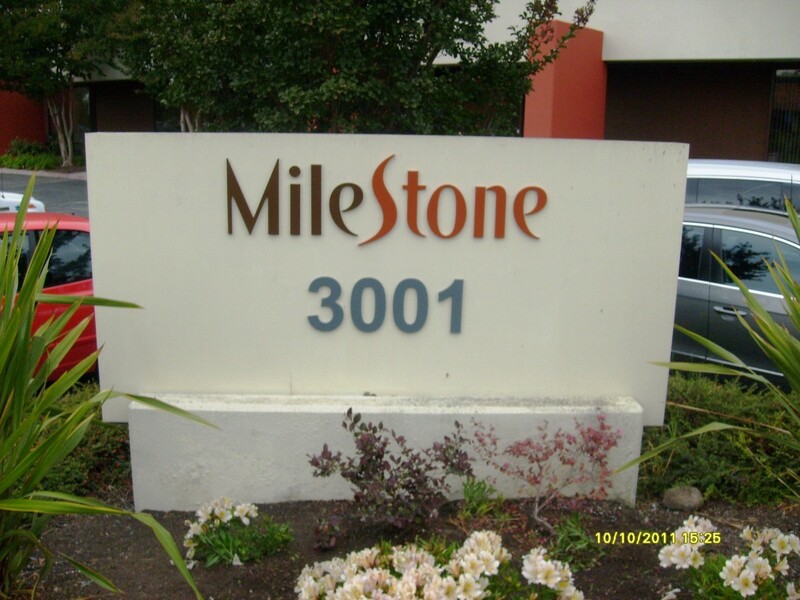 Please call Signs Unlimited (408-224-2800) or email us at sales@esignsunlimited.com to see what we can do for your company. 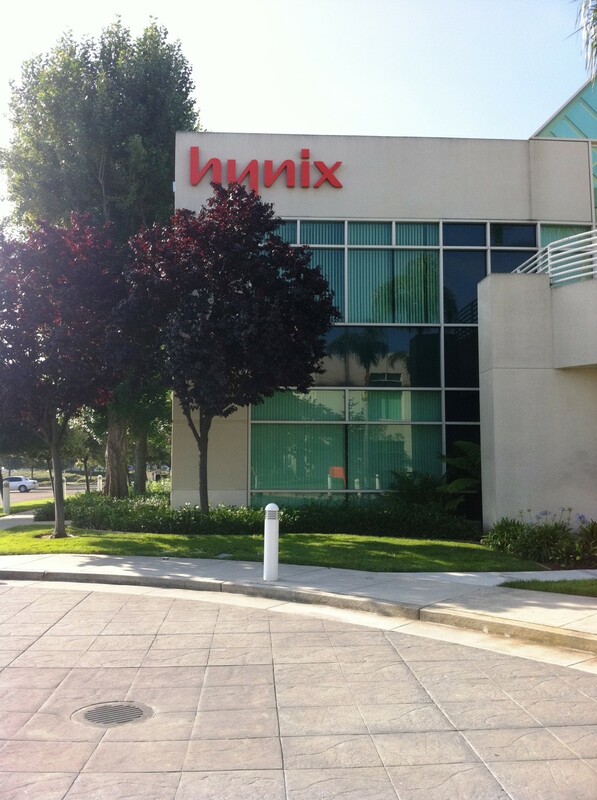 New Building Signs, Simple and Classy! 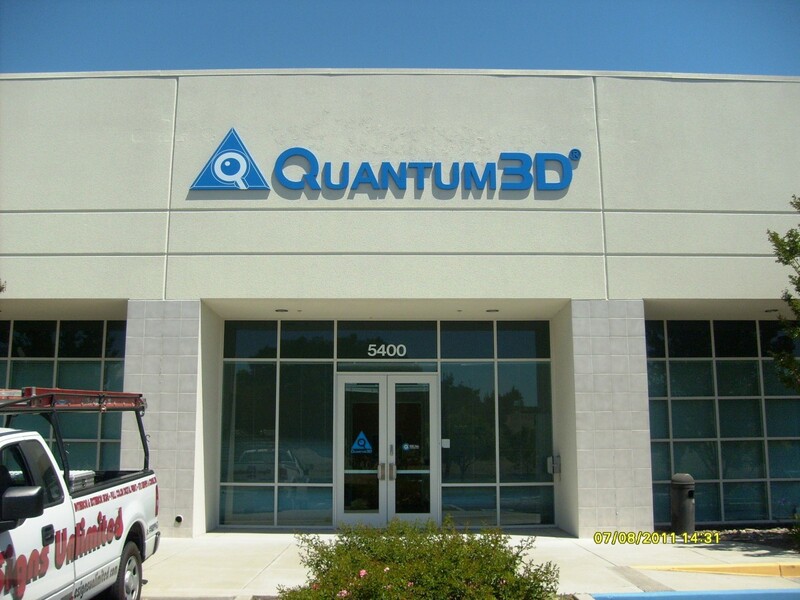 Signs Unlimited fabricates and installs both illuminated and non-illuminated building and monument signs. 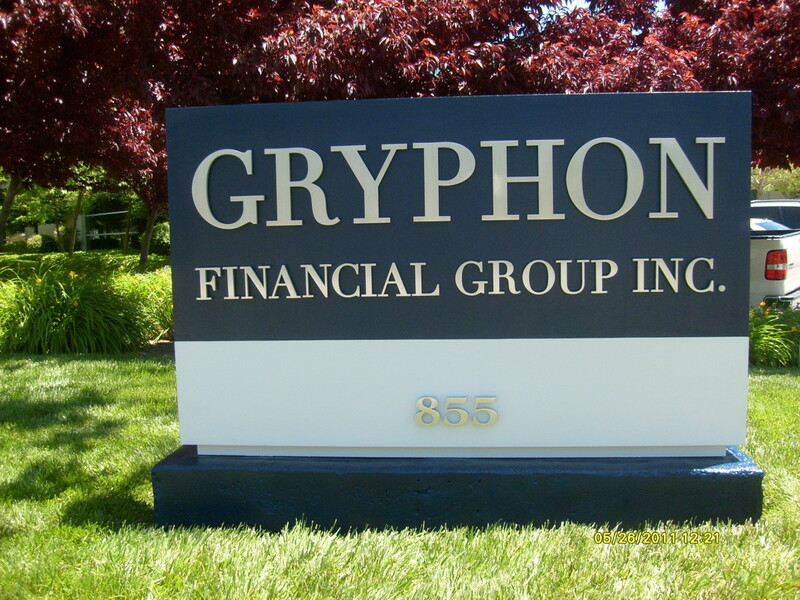 Here is an example of a project with custom exterior acrylic lettering and a finish to exact client corporate color specs (PMS). 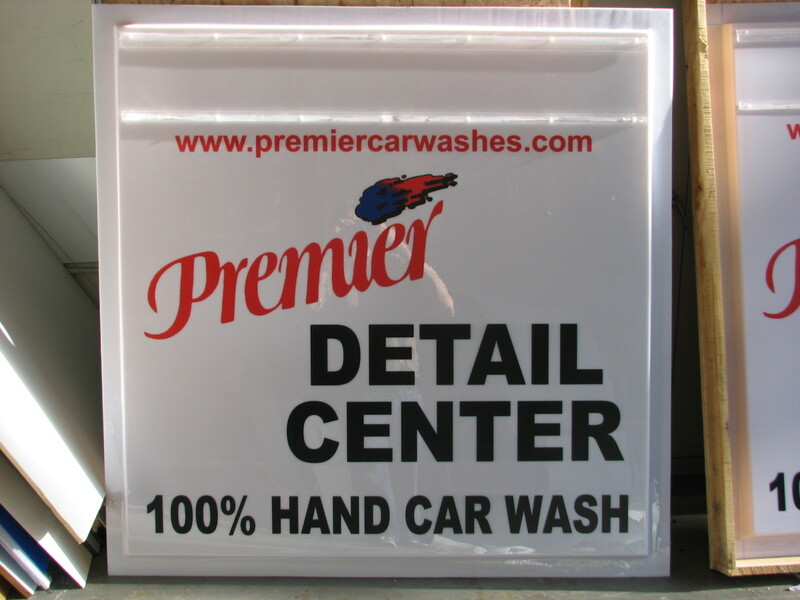 Please call or email Signs Unlimited (esignsunlimited.com) to see how we can enhance your building. 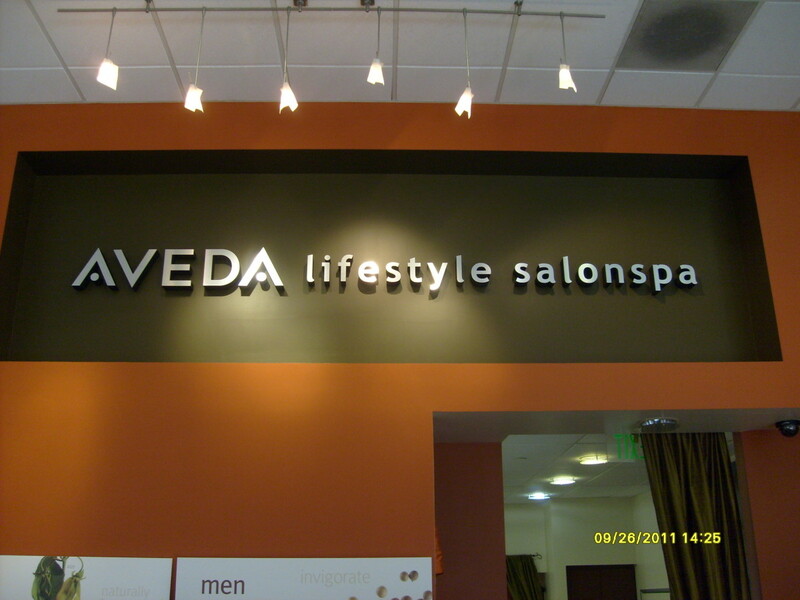 Enhance Your Store’s Walls with Classy Signs! Add New Life and a Fresh Look to Your Windows. 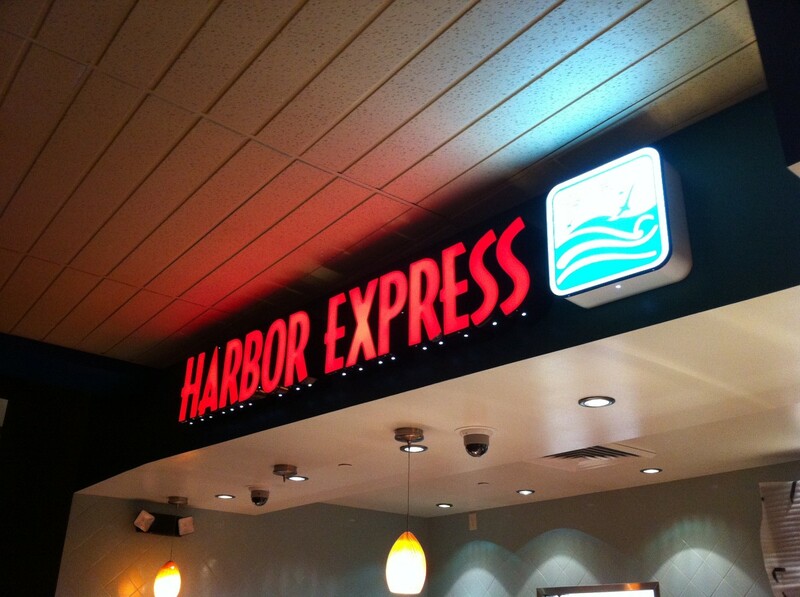 Lobby Signs, 1st Impressions & Reinforcing Your Brand. 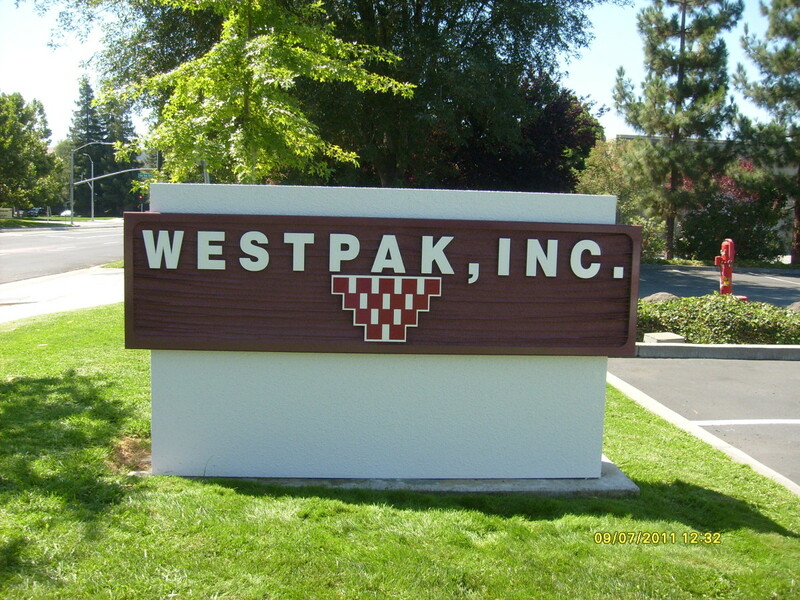 Beside fabricating new exterior building sign letters, Signs Unlimited also refreshes clients’ existing signs through various methods. 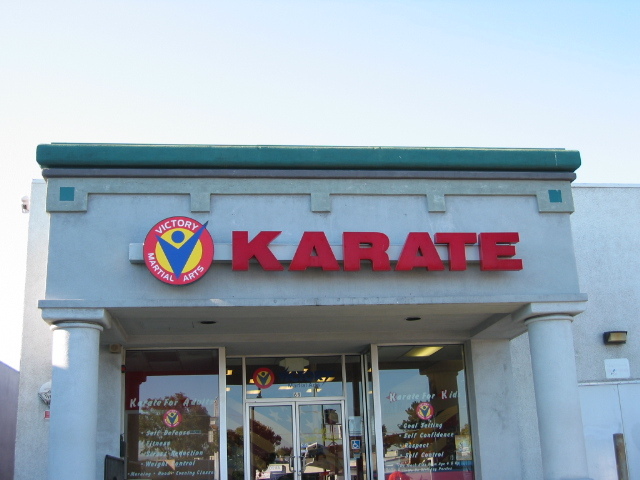 Here is an example of building letters that were completely repainted with a new bright look. Please call us to see what options may be best for you. Have you seen foam material used this way? 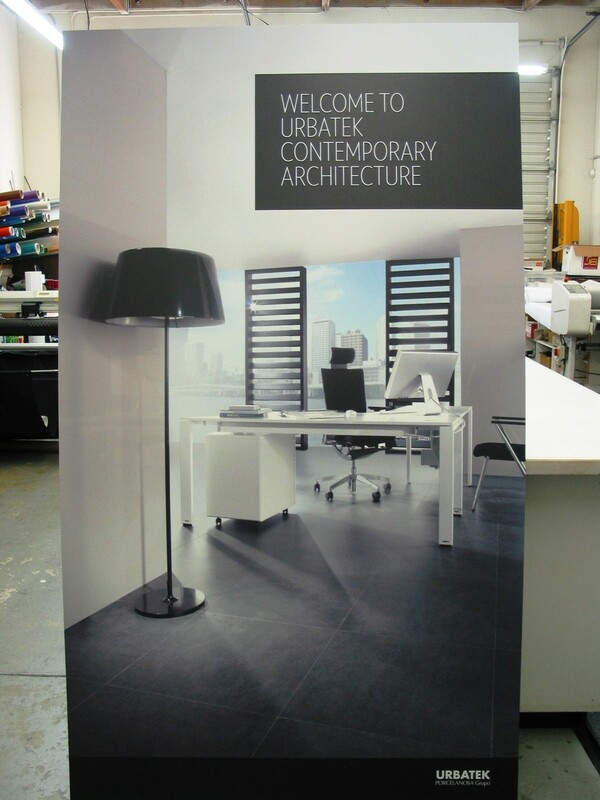 Enhance your Lobby or Business with Full Color Prints! 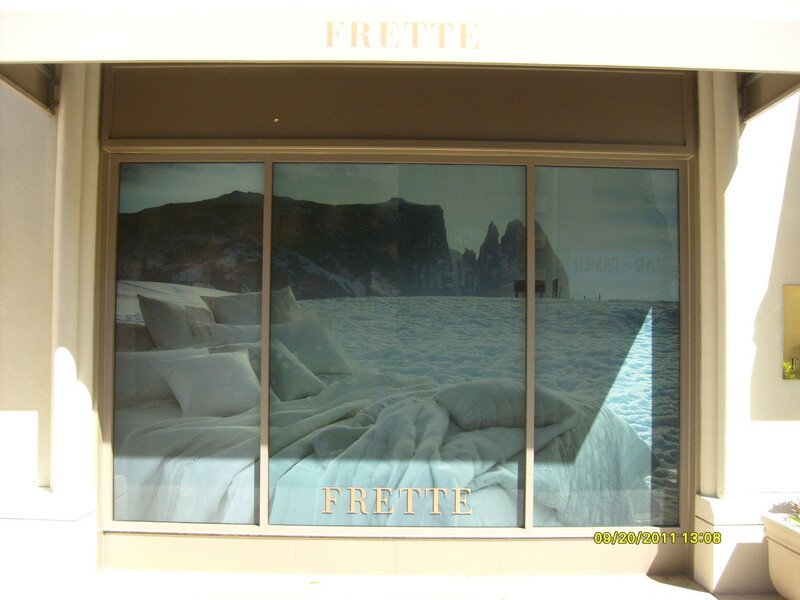 Here is an excellent example of what Signs Unlimited can produce for your lobby, show room, or other areas of the business to help show your products and/or services. Full color digital prints with lamination mounted on variety of backings or directly on a wall is a very cost-effective advertising tool. Call us for more information! Refurbishing; an Option if You Can’t Buy New! Chinense Food at San Jose Airport! Your Car as Moving Advertisement! If you’d like to have low cost advertising for your products or services, why not add graphics to your vehicle. 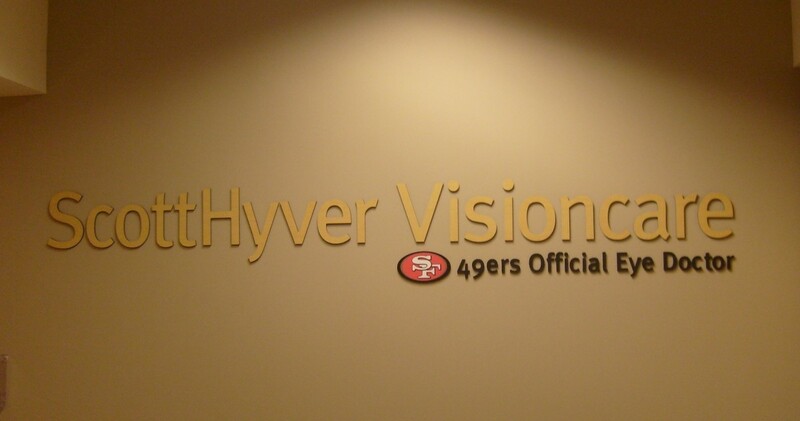 Here is an example of how Signs Unlimited can help you. Call us. Signs Unlimited just completed a series of signs for Covenant Church. This is a good example of how pole banners can be used to direct people to different sections of a parking area. 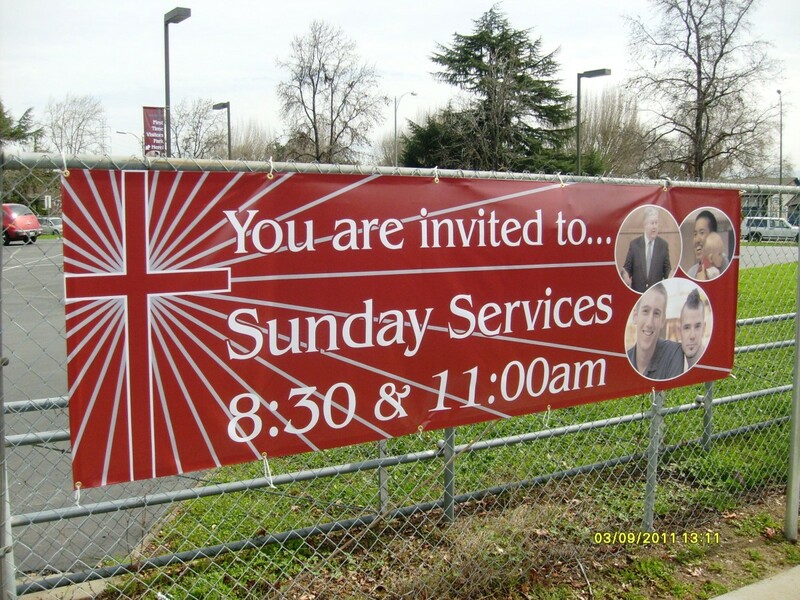 Banners can also be mounted to fences as seen in the attached photo. Holiday Vehicle Graphics For Santa! 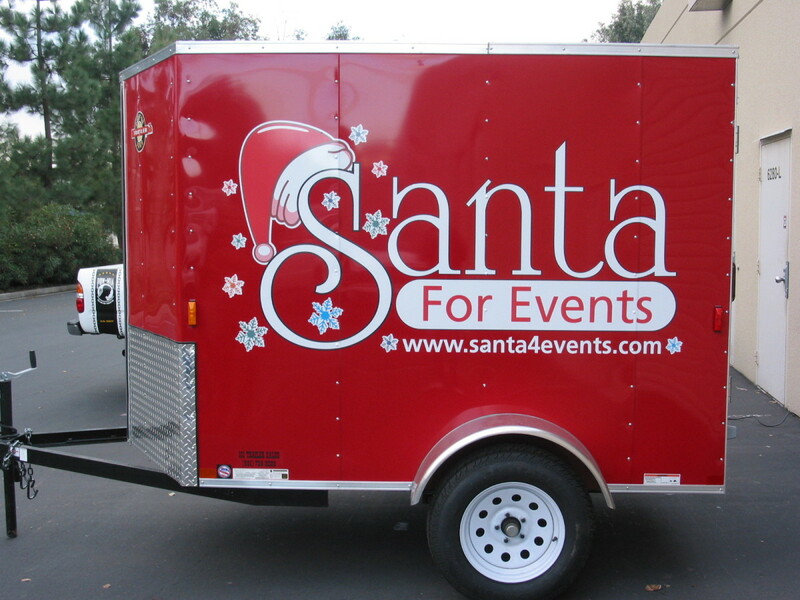 Signs Unlimited just completed the digital vehicle graphics for Santa’s sleigh in time for the holidays. 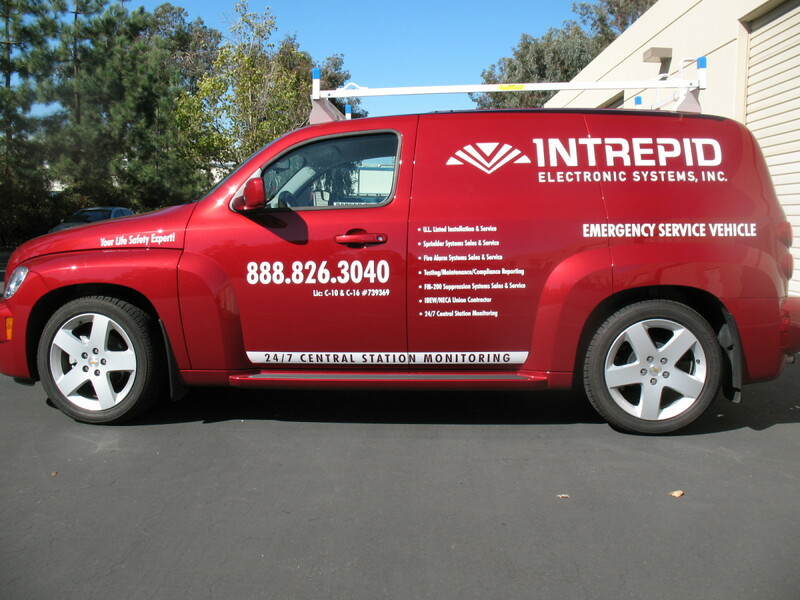 This is an example how graphics can add visibility and charm to any car, truck, van, or trailer. 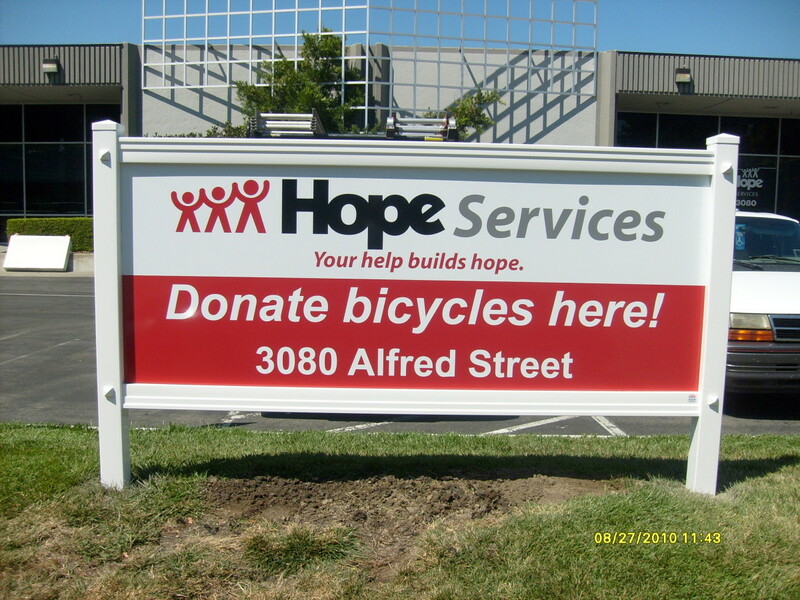 Signs Unlimited is proud to announce the completion of several monument projects and other signs at Hope Services. The monuments were fabricated with metal structures, aluminum panels, posts, and post concrete. 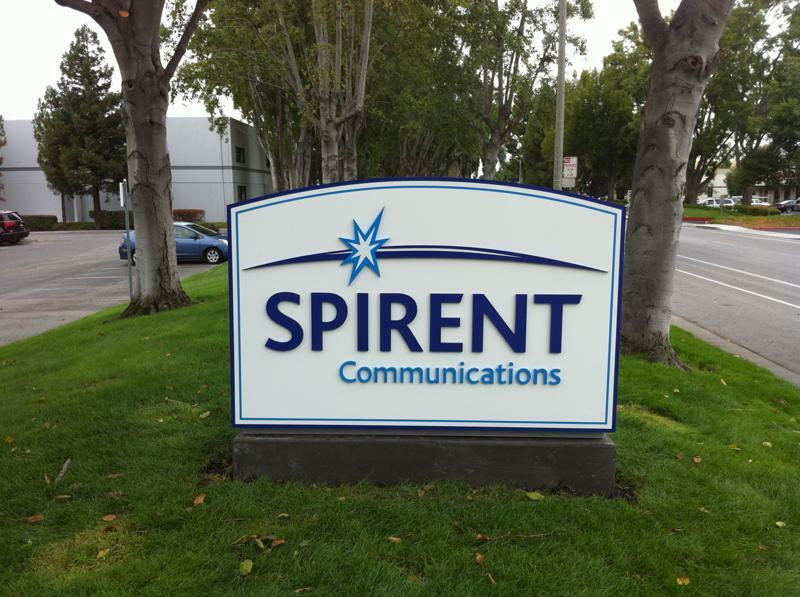 Signs Unlimited is proud to announce the completion of the monument project at Spirent with full city permit work. This monument was fabricated with metal structure, concrete pad with deep center pole, and push-through acrylic lettering. What Are My Sign Options? 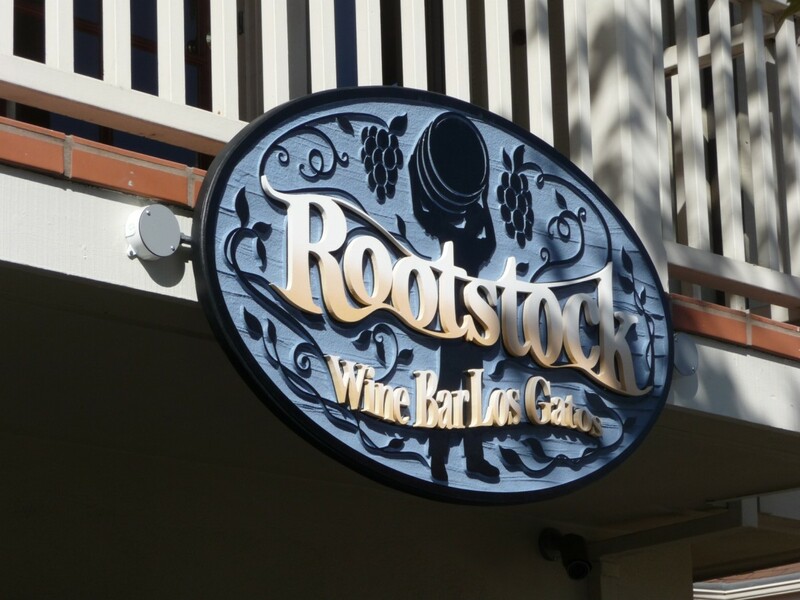 What to look for when buying a sign?